Shoes speak a lot about the man wearing them. In fact it’s the first thing a woman notices when she meets a man. How he takes care of his shoes says something about how he treats life and maybe how he takes care of a woman! 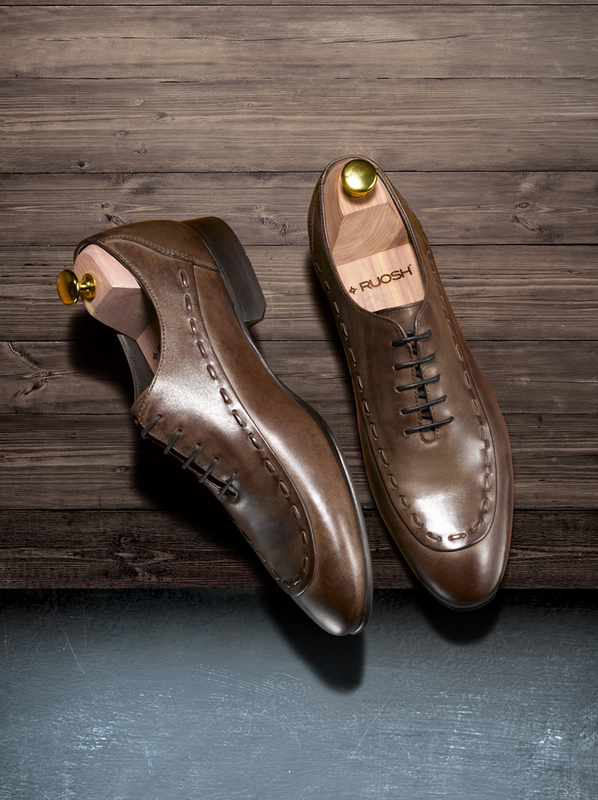 Thankfully you don’t need a wardrobe full of expensive shoes to prove you are man of detail. Just investing in eight pairs will do the trick. Decidedly classic, yet effortlessly chic, oxford shoes are a sure shot way to showcase your classic style. It’s the perfect pair to slip your feet into and head to work. Essentially a work-wear staple, this style perfectly complements a pair a well-tailored trousers or a formal business suit. Simple and classic, this one will fit right in at a board meeting and at a fancy dinner. A black oxford lace-up will compliment your dark and dressy suits, while brown could be worn with navy suits and to dress up dark jeans and a sport jacket. 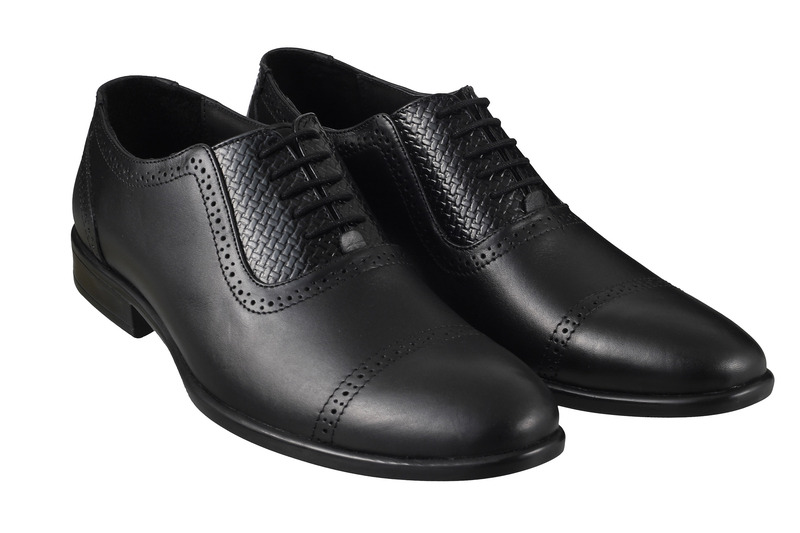 Essentially a wingtip, this style differs from the oxford because of its perforated leather pattern. This reinvented classic is making a comeback this season in bold colors. 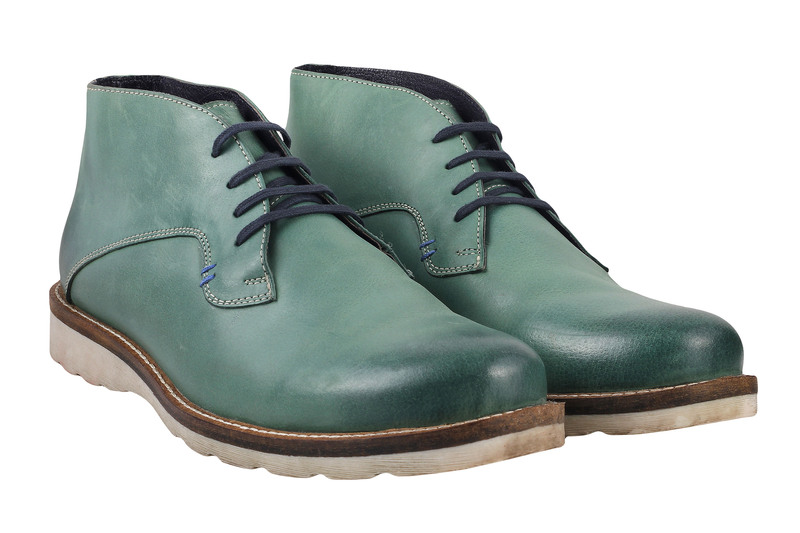 “It works well for office classics as well as weekend casuals. Pair your brogues with a pair of tailored shorts, a polo shirt, a basic tee or neutral chinos,” says Dhiraj Bhatija, the man who brought the London based shoe brand Heel & Buckle to India. The brown wing tip looks better with lighter suits or with a gray pin stripe. When you want something with a bit more personality than lace ups, go for the Monk straps. These are marginally less formal, but will still work on a pair of trousers and a button down shirt. It’s a liberating alternative in a footwear world inundated with laces. In fact, this style even pairs brilliantly well with traditional Indian attire. 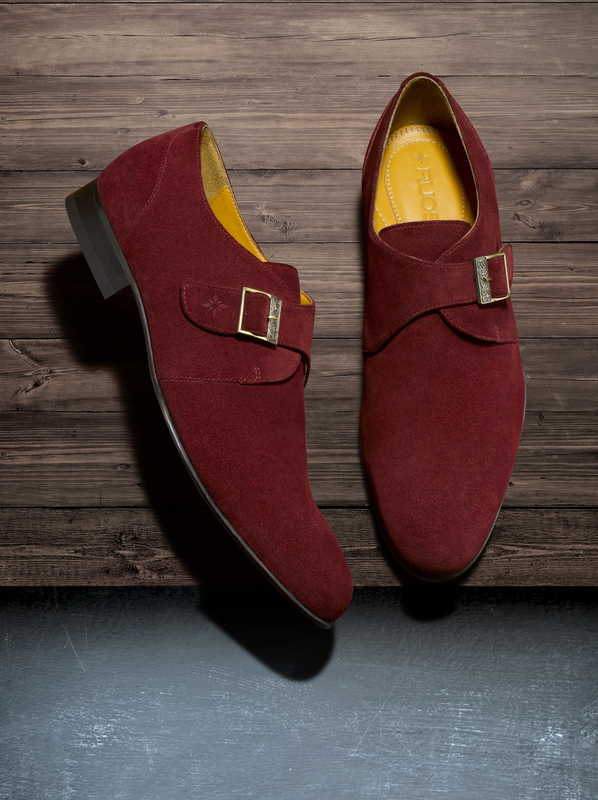 Monk Straps are the perfect shoe to dress down a suit, but dress up jeans. They’re comfortable, but still eye-catching. Different, without getting weird. 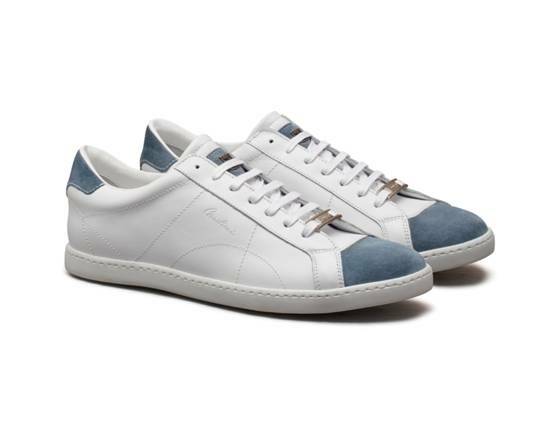 Every guy needs a pair of understated, off-duty white canvas or bucks. You could opt for shades from simple white to ivory to sand. But it takes some confidence to pull off a pair of white shoes. If you’re not quite ready, try a darker shade. Bucks make the ideal partners for dark jeans and khakis. Consider them a semi dress-up alternative to sneakers and soon you’ll be sporting them with shorts. First things first – Don’t wear gym sneakers out to dinner or to the beach (unless you’re running there). Nothing looks worse than a well-dressed man in jeans or shorts with a clunky, athletic shoe on his foot. Men need to invest in at least two pairs of sneakers: One for an intense workout at the gym, and the other for the city streets. Don’t make athletic shoes double up as street wear. 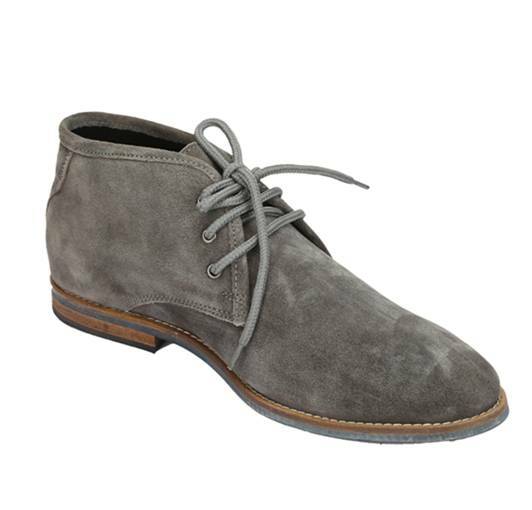 Try a pair as an alternative to a stuffy dress shoe on a casual Friday at the office. It’s the perfect way to start the weekend a little earlier. There is something that just oozes ‘cool’ about wearing a smoking slipper. It’s the perfect mix of preppy panache and badass. 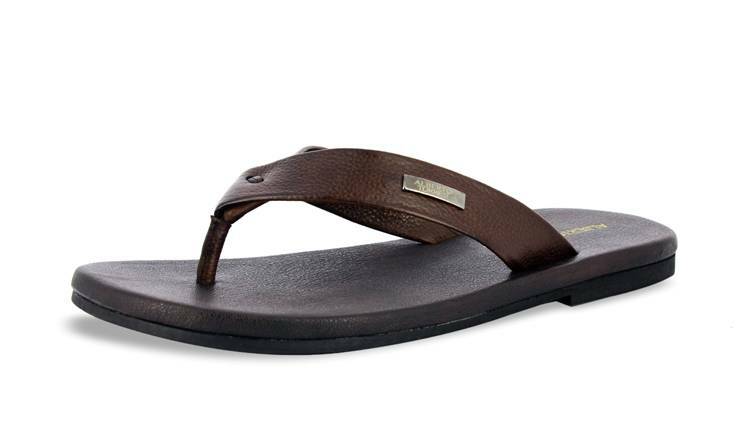 The flip flop will match almost any pair of shorts, a pair of jeans or khakis. Remember chappals are not an invitation to dress poorly. Make sure you pair them with your belt. This is another must-have pair for its sheer comfort and pairing options. The construction of this shoe makes it a comfortable choice for your work week. Classic shades like black, navy blue or brown are ideal for work. Pair it with a great colored suit for a sure winner. If you are looking to pair it with jeans or chinos, a less formal color like tan might work better for a more relaxed look. 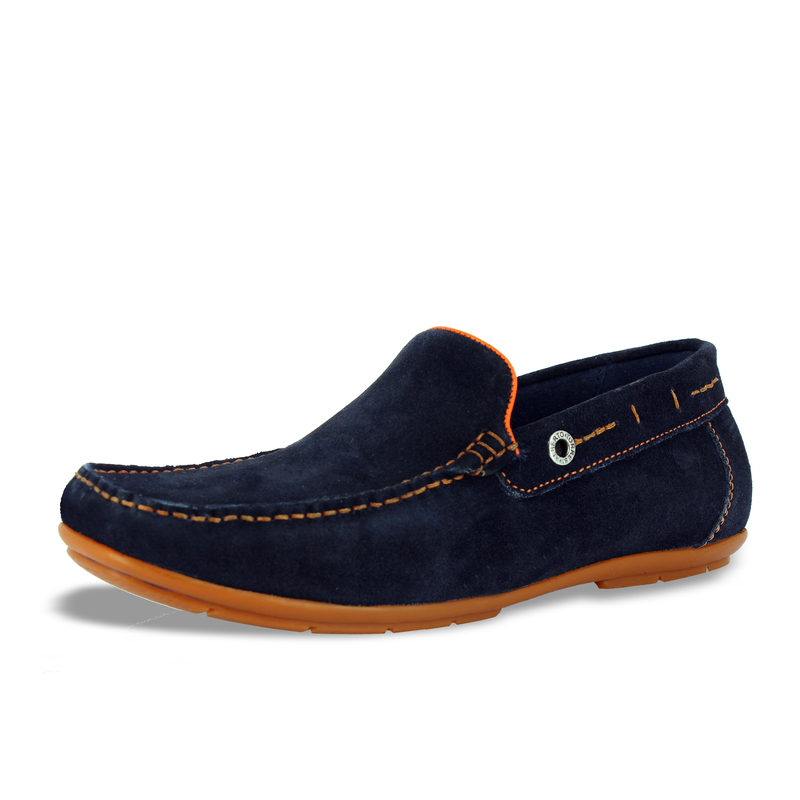 An ideal way to introduce some subtle color into your footwear options is to opt for a well-designed pair of moccasins. You could team it with formal trousers or chinos for a classic Friday office look. They can even act as a smart alternative to your black leather shoes when heading out to a party or evening dinner. Travel outside your color comfort zone and pair this style with a crisp white shirt and muted khakis for a more stylish look. Your shoes are something you commit to every single day, for long hours at a stretch. Choose wisely and commit stylishly. When it comes to men’s footwear, the rules are straightforward: Always match your shoes to your belt, your sock to your pant and never wear socks with flip-flops. And if you want your shoes to last, you need shoe trees made from cedar. They’ll preserve the shape of the shoes, prevent them from developing deep creases, absorb moisture, and even make them smell better. It’s an absolute must to polish your shoes. 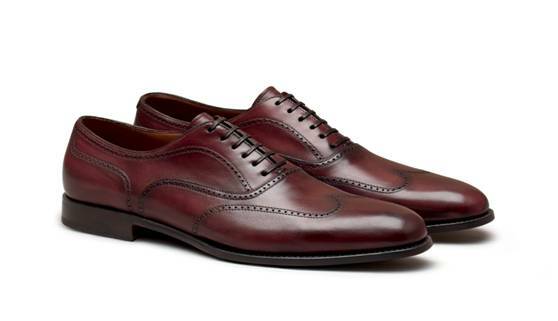 Especially for the darker colours, unpolished shoes look incredibly messy. Dirty or fraying laces are a complete no-no. Good one Nivedita.. More people must see this for sure.. Meanwhile I think men’s footwear has definitely become much more interesting than what it was say a few years ago.. Today we can choose how fashionable we want to be and how much of coordination or contrast we want in our wardrobe.. I myself have some nice green loafers, tans with red laces and come very classic black oxfords.. 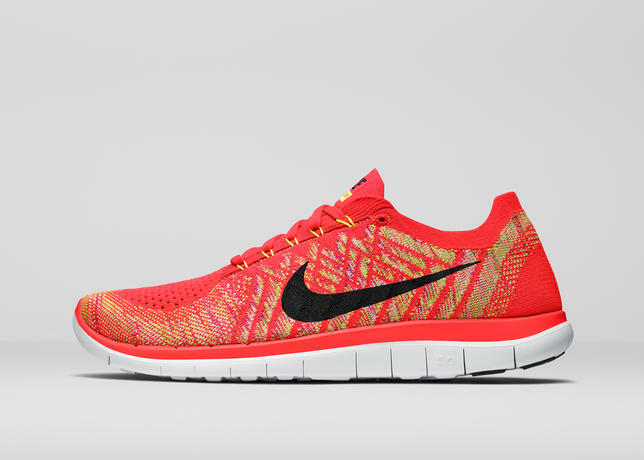 Speaking of which you must check out the shoes in our store and let me know what you think.. So food, footwear and women’s apparel, what next.. I’m looking forward! Thanks Zubair. It’s nice to see men pay attention to their footwear these days. And brands too are pitching in with a wider selection. It’s only going to get more exciting in the days ahead. Agreed.. Even belts and socks are so much more interesting these days. A friend of mine who works in the finance dept of a leading IT company has to dress boring by force but his form of expressing his style is thru his ultra colourful socks!